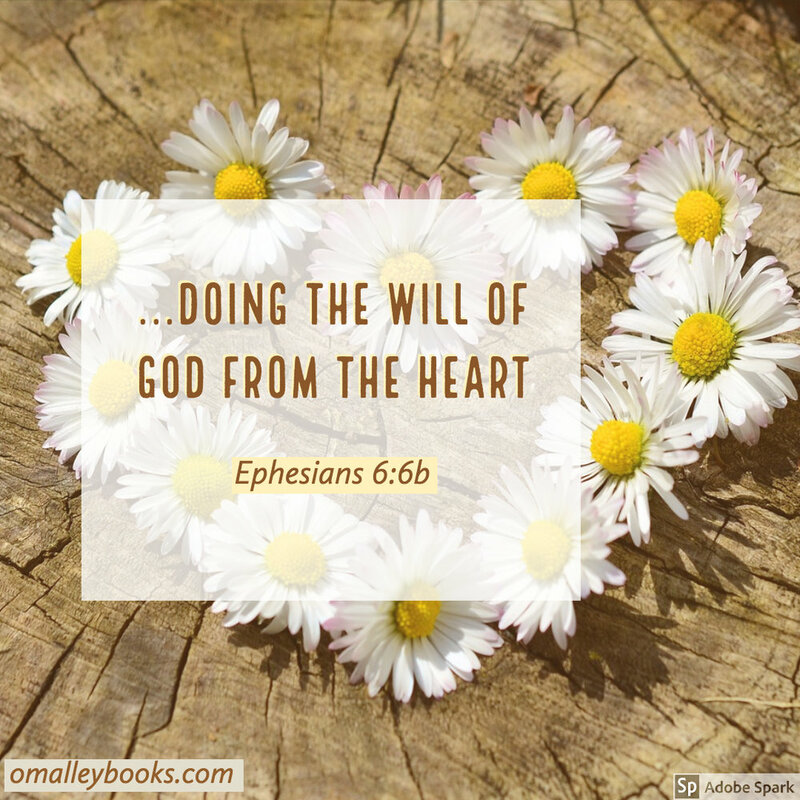 Doing the Will of God from the Head or the Heart? Many a child of God has been sent on a guilt trip, from the pulpit, in order to compel them to serve. However, our focal verse says to do God’s will from the heart. You see, a deed or service performed not from the heart, ends with its completion. However, a spiritual deed or service performed from the heart, has a sense of eternal accomplishment. God’s will is our Master and we are His servants by grace. His will is our objective. We can carry out assignments with a disposition of duty or delight. The choice is ours. The Holy Spirit here is calling upon servants to be obedient to their earthly masters. This obedience is to be done with fear, trembling, without hypocrisy, and unto Christ. Furthermore, we should do their pleasure not only when our Master’s eyes are upon us. You see, a servant is to consider himself a servant of Christ. He is to view his servitude as doing the will of Christ from the heart.